We take smart positions, supported by scientific study. We believe in transparency, independent thinking, and doing what we say we will do. We are strategically committed to the long run. We build respectful partnerships for mutual benefit. We elevate the conversation through informed dialogue. 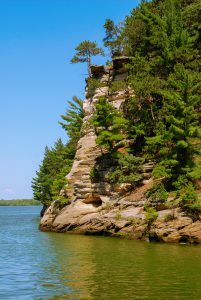 We each have a very personal connection to Wisconsin’s special places. We work well together and strive to make Clean Wisconsin a great, inclusive place to work.